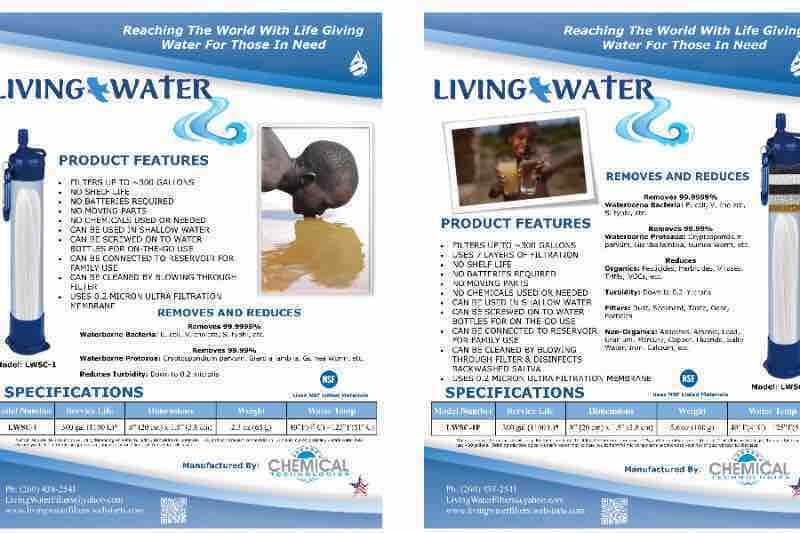 In 2013 it all started with an idea.... Providing life giving water for those in need. There are 663 million people that live without access to safe drinking water. We have ideas, the product and the connections. All we have left is to raise funds for mold changes, certifications, import fees, tariffs, and distribution. Please help us eradicate waterborne illness across the world so everyone can have access to safe and clean drinking water.